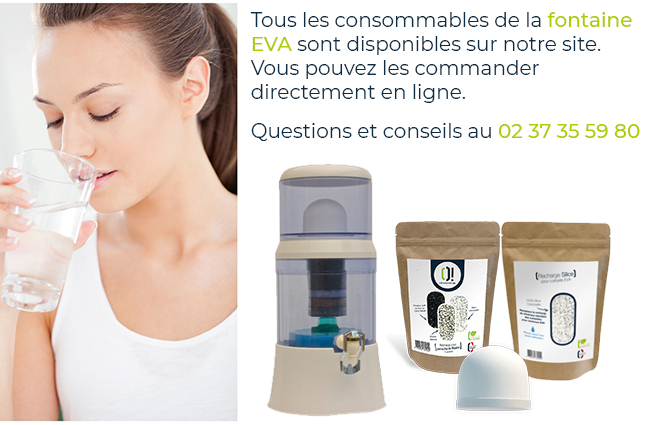 You wish to join our distributor's network of La Fontaine O! ®? To do so: create a professional account and register your store. This last one will be visible on our interactive world map! Connect or create your account thanks to the form below.